The aroma of spices, fresh baked goods, upbeat music and foreign languages brought a few different corners of the world to Saint Mary’s University Wednesday afternoon. But many international students at the event said they wished Canadians would bring those corners a little closer. Lucille Jolene, from Strasbourg, France is no stranger to this celebration of cultures. She has been involved with I-Represent International Fiesta since she arrived at Saint Mary’s University three and a half years ago. 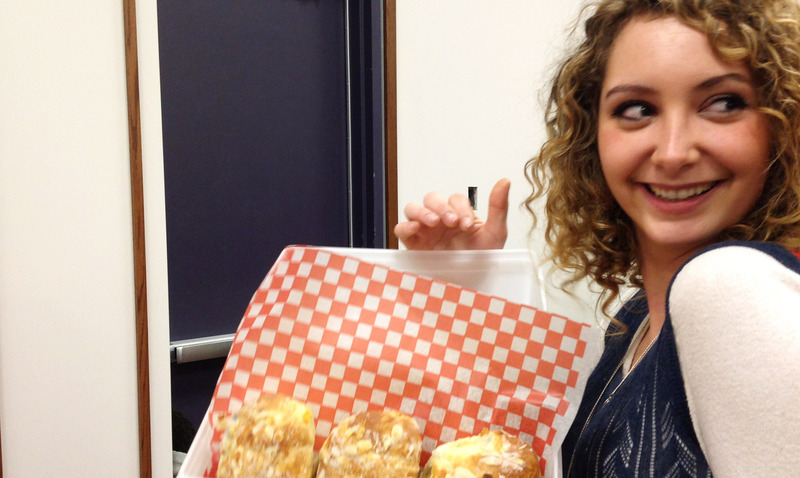 In her first year, she had a France booth, making crepes and telling people about her culture. This year, she is a part of the International Students Society and facilitator for the event. 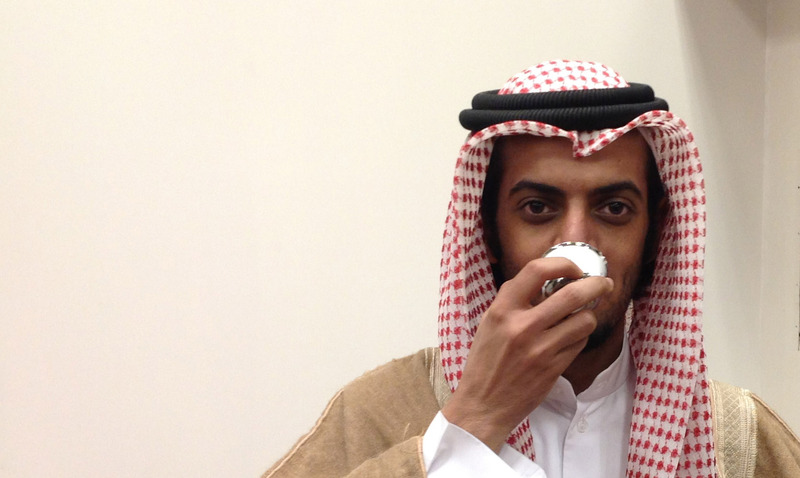 “It’s just a little taste and it opens the eyes of Canadian students. It makes them see that there’s a lot out there. Not everything is about Canada,” said Jolene. The avid traveller even got the chance to study abroad in Guadalajara, Mexico for one year. She said Canadians can follow in her footsteps and learn more about other countries and cultures. I-Represent is part of Saint Mary’s University’s international month and allows students from abroad to showcase their home country and culture. The event was held at the Loyola Residence Conference Hall where about 300 students and members of the community came to check it out. 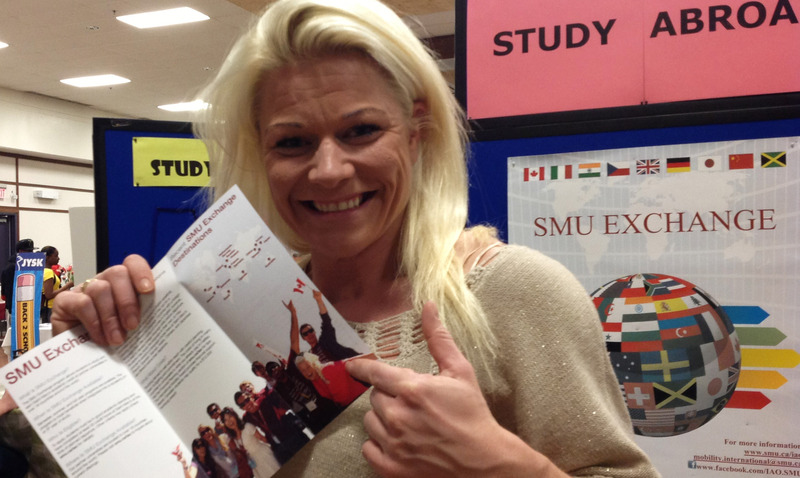 Saint Mary University has one of the largest number of international students in Nova Scotia, around 2,100 students. Kristin Harpa Katrinardottir, an international student from Iceland, says has fallen in love with Canada and its people. 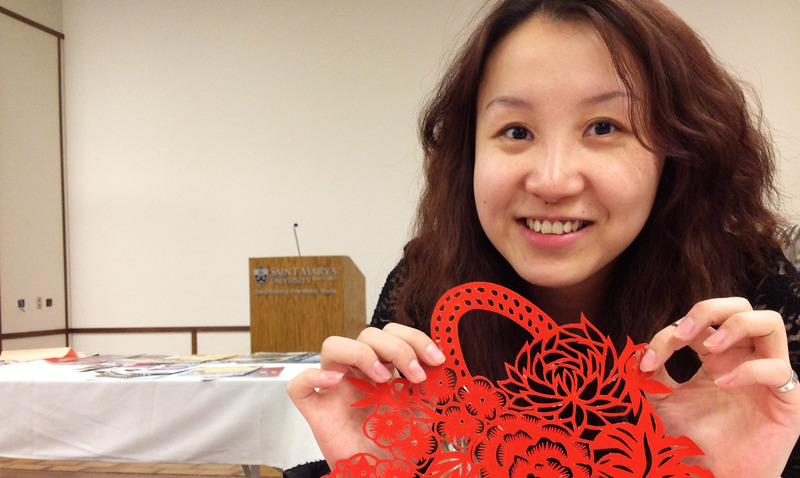 Like Jolene, she likes that the event brings all of the international students together. “I like seeing all the other people in the same shoes that I am. But I would love (for) more Canadians to see this,” said Katrinardottir. Canadians, at some point in their history, have also experienced what it was like to be a foreigner, said Katrinardottir. She said Canadians can help to dispel stereotypes the public often has of international students. She says international students pay more tuition than Canadian students and yet “they think we (international students) come on a free load.” She said that international students often have the same financial difficulties as domestic students. Amalie Armony, originally from the island of St.Kitts in the Caribbean is studying political science and economics. He agrees with Katrinardottir about certain stereotypes. The Caribbean relies heavily on tourism but some tourists still view the island as underdeveloped with unpaved roads, said Armony. 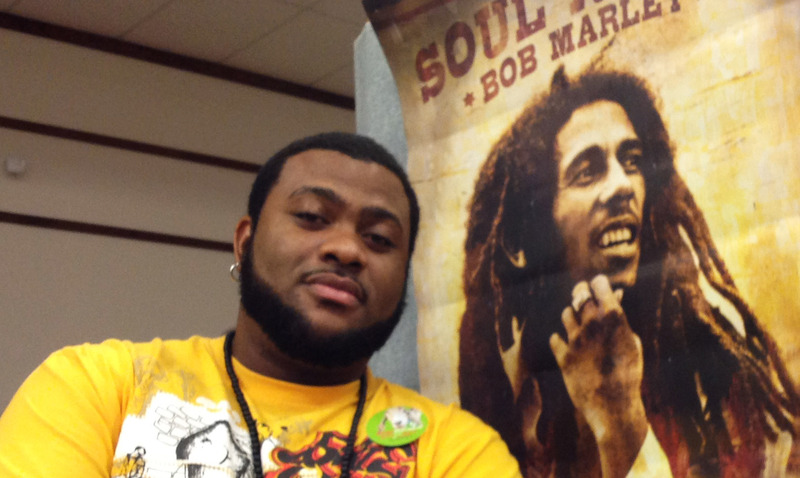 A growing Caribbean student population in Halifax is helping to to dispel some of these stereotypes, said Armony. Saint Mary University and its international students can help Canadians move out of their comfort zone, he added. “Many North Americans have never left North America and this event basically gives them an opportunity to see what’s outside their walls and off their shores,” he said. 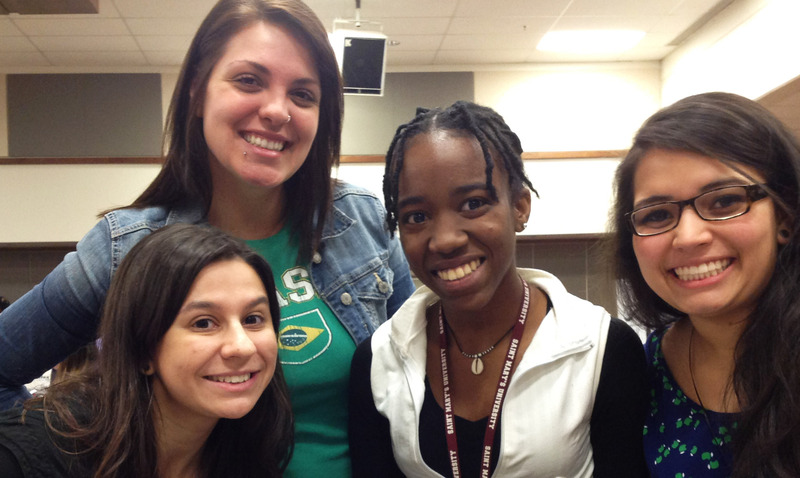 Maria Eduarda Simon from Florianopolis, Brazil, would like to see more Canadians interact with foreign students. International students tend to form a group and “it would be really nice if we could be just one community with Canadians and internationals,” Simon said. Moaath Alangari, of Riyadh Saudi Arabia said the media is too focused on the negative views of Saudi Arabia and its people. “Get rid of the politics, show the good side, the different side,” Alangari said. 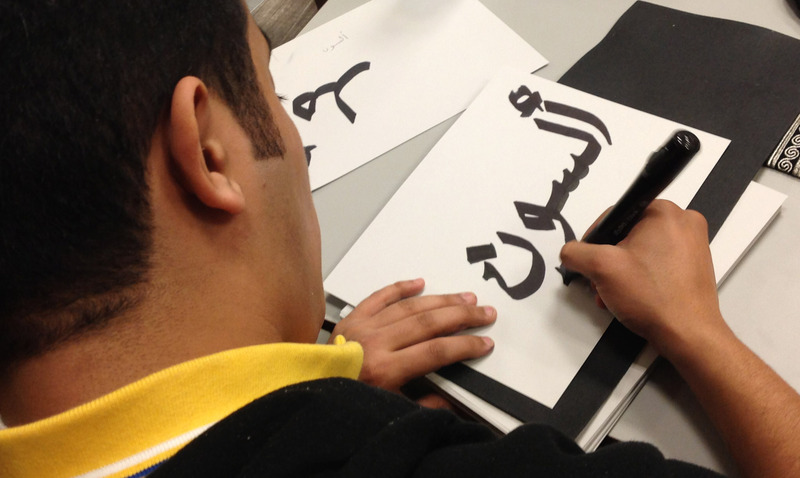 Saudi students just want to do their best and share their writing system, food, drink and traditional clothing, said Alangari. 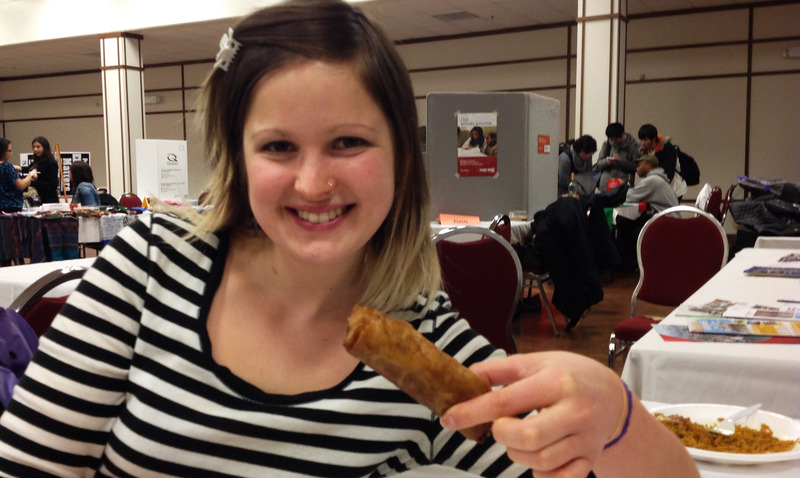 Lydia Mabel ate a plateful of Chinese food and said the event reminds her of Halifax farmers’ markets. “It’s nice to bring out the international spirit of Saint Mary’s University,” said Mabel, an honours international development studies and Latin American studies student, adding that she feels right at home with international students. Mabel said she has a lot of international friends and perhaps the Canadians who were not at the event missed out on a learning experience. Locals are aware that the city is cosmopolitan but perhaps they are expressing indifference, she said. For next year, Mabel has a suggestion. “Instead of focusing only on international people and their foods, have a Canadian table with their food and they (can be) apart of it too,” said Mabel.